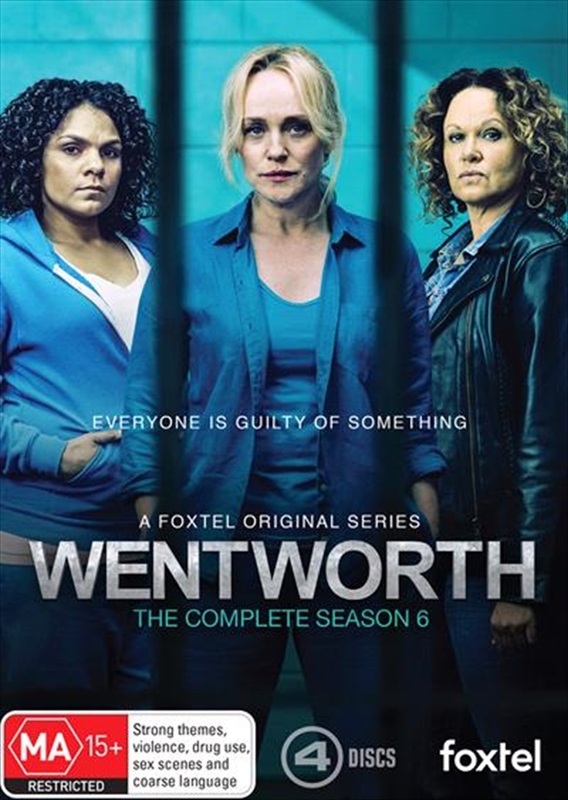 Following season five's jaw-dropping finale, season six resumes with almost all of Wentworth's inmates and officers stunned by the apparent joint escape of Franky Doyle and Joan Ferguson. As Sonia Stevens life and Vera Bennett's career hang in the balance, Kaz Proctor steels herself for Top Dog duties again and the truth surrounding the Freaks demise weighs heavily on Will Jackson and Jake Stewart. Boomer pieces together the events of Sonia's now apparent poisoning and Liz is targeted, while Allie finds solice for a short moment in avenging Bea's death however, peace is only fleeting behind the walls of Wentworth. For Franky the nightmare continues as she struggles to evade the police net closing around her while fulfilling her quest to exonerate herself.